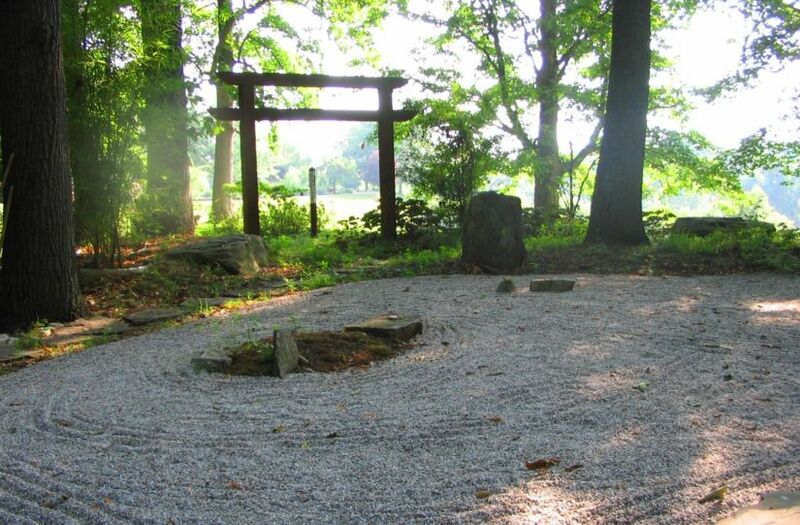 The Bon Secours Retreat and Conference Center offers many stunning, peaceful features on our grounds in Marriottsville, Maryland. 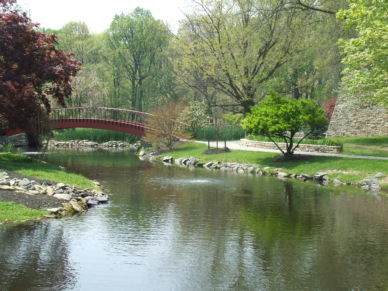 The pond is a beautiful place to relax, read, pray or meditate. 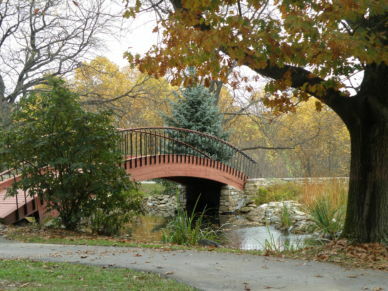 Wander over the footbridge and enjoy the landscape, koi fish and our resident ducks or geese. Join us for our monthly Friends Day of Prayer retreats. Come to one or come to all! Fall is a favorite time of year at our Center as the leaves display an array of colors. 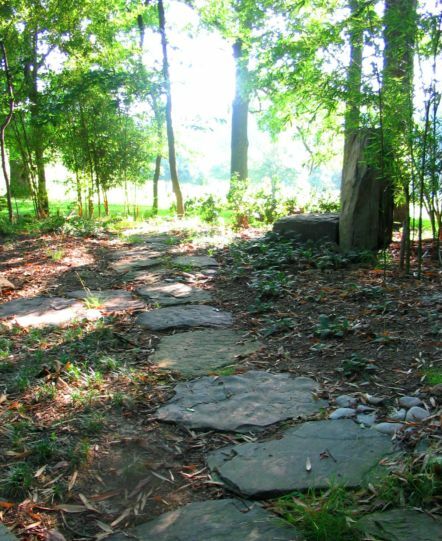 This one-acre sacred space, created by our partner, TKF Foundation is designed to help Center visitors find peace, healing and hope in a unique retreat setting. While journeying through the labyrinth you’re encouraged to disengage and meditate so your spirit will be renewed and refreshed. 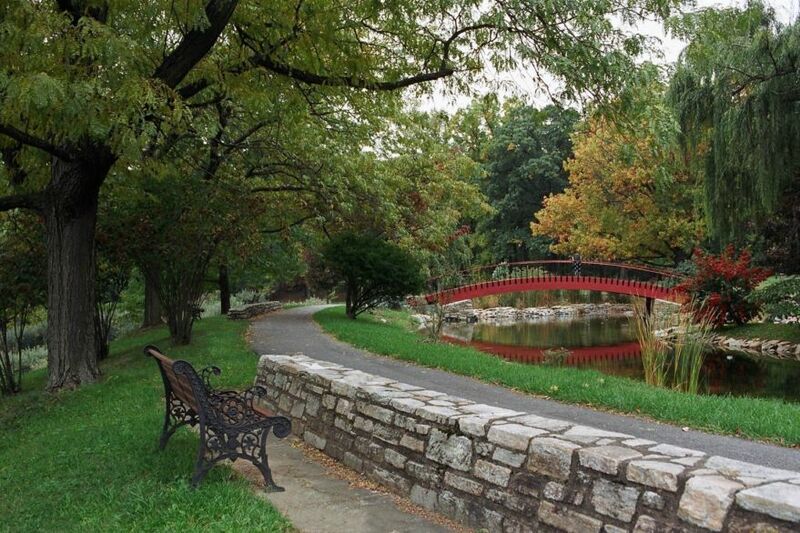 Comfortable benches are carefully placed for your rest and reflection. Brochures about the labyrinth are available at our Welcome Center. 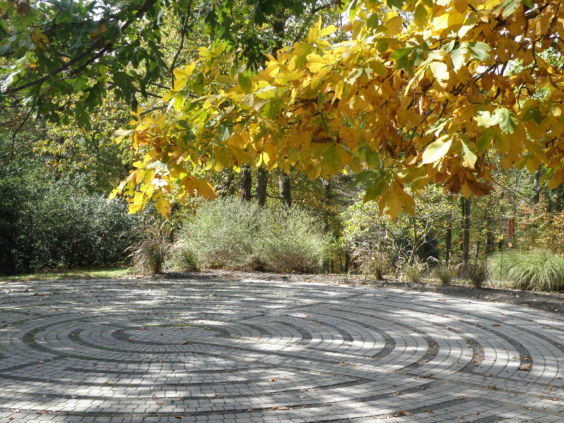 Another view of our Labyrinth, located close to the building, providing a quiet environment for reflection. 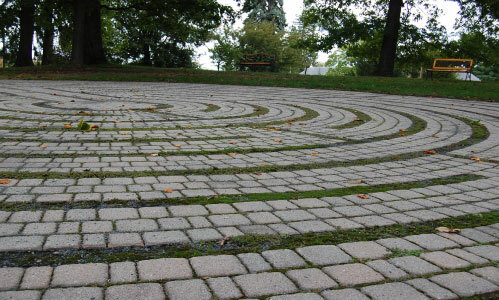 Meditate and pray as you walk through the Labyrinth. This unique Zen-type garden is a retreat setting bursting with glorious seasonal foliage. A Peace Pole is planted at the entrance as part of a world-wide effort to promote global unity. Please take a moment to offer up a prayer for peace with the many others who have been here before you. Our guests enjoy a walk through the peace garden at the Retreat and Conference Center at Bon Secours.